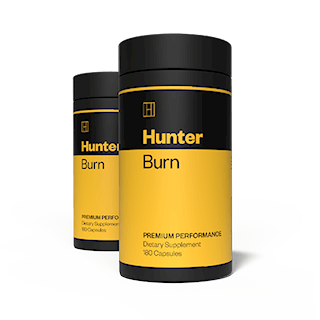 What if you can minimize the amount of time that you spend on exercise and maximize your results through that, why not do it? So that you can enjoy the things that matter. 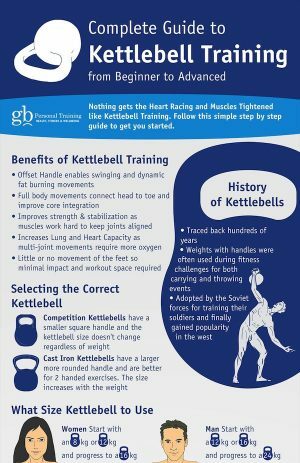 Just 10 to 20 minute workout sessions three times a week with kettlebell training you can see significant weight loss with just that small amount of time. 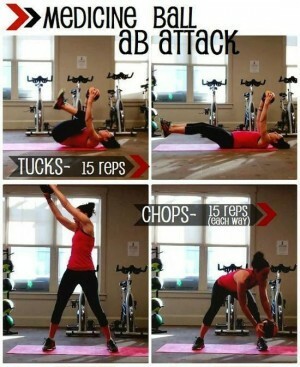 According to the American Council on Exercise, the average person burns 400 calories in a 20-minute kettlebell workout, which equal 20 calories per minute. 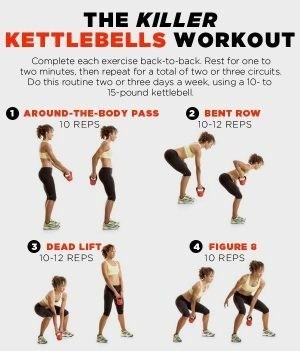 Besides burning fat, the following kettle circuit workout will get you squatting, pressing and pulling in functional ways that will enhance real life activities. 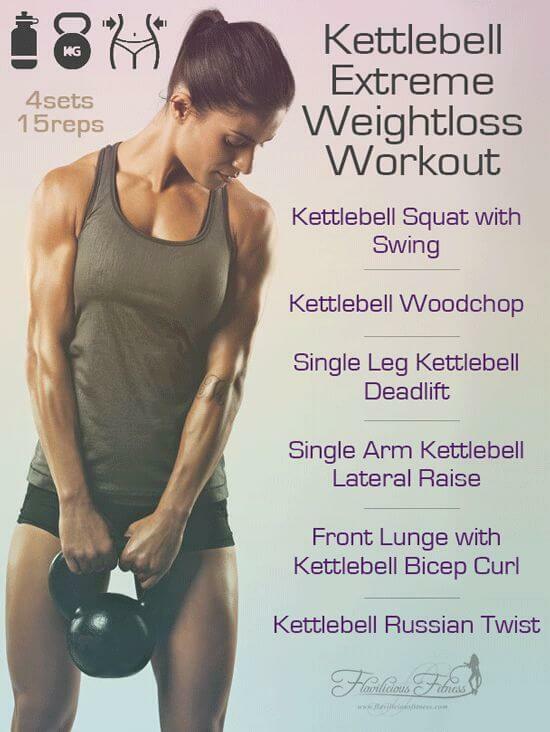 See more kettlebell workouts on next page..